The Thermo Belt is available now for an introductory price of only € 99.00. 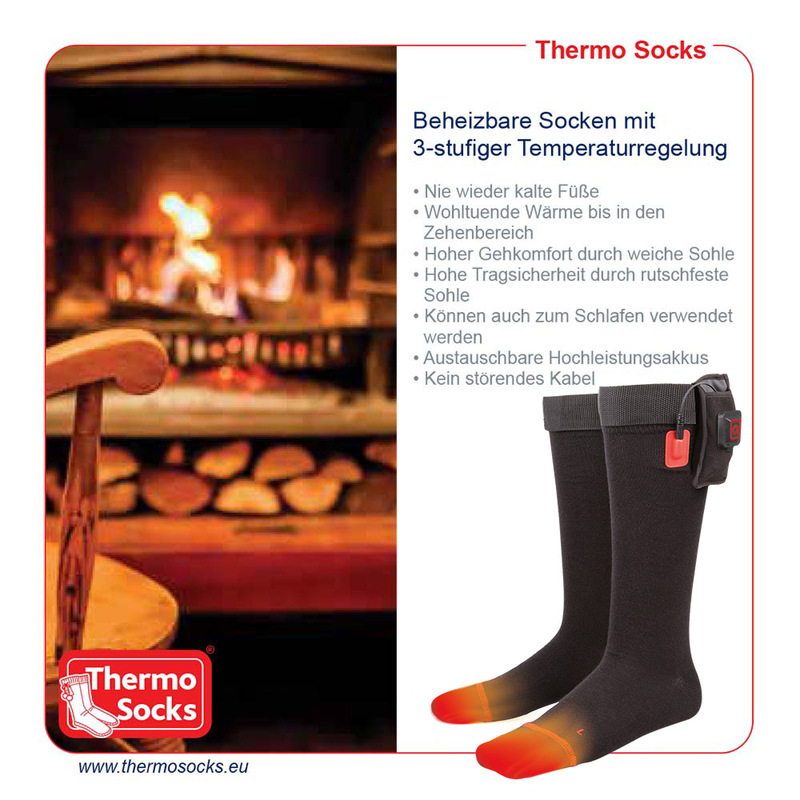 With this heat belt you will never freeze again not even at extremely low temperatures and icy winds but instead feel comfortably warm. 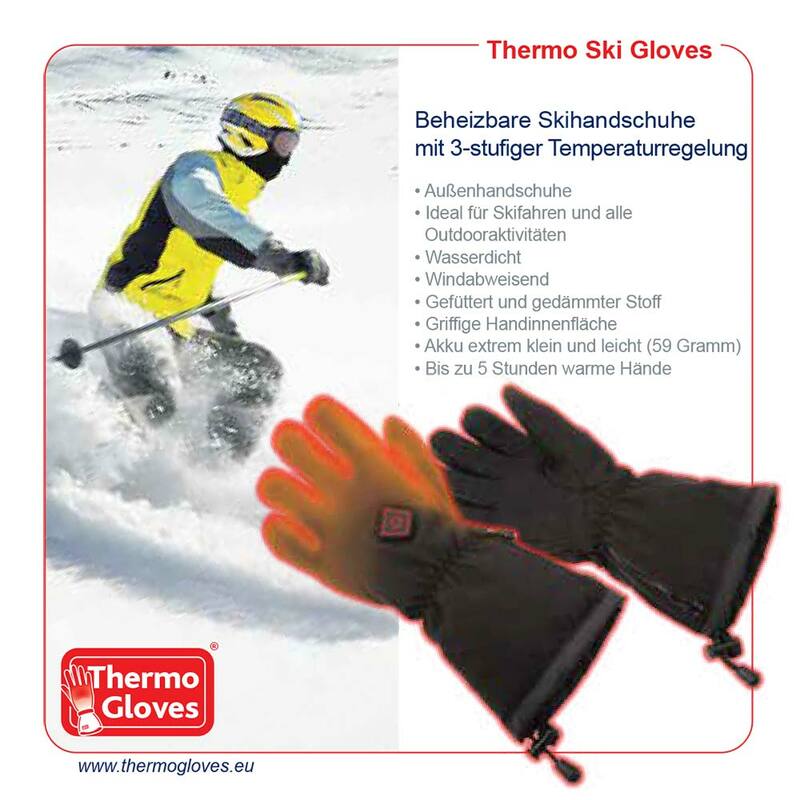 Whether the cold air whips around your kidneys as a biker, the cold water chills your body temperature as a diver, the icy mountain air singes your skin while paragliding, the cold shakes you to the core as a hunter or hiker, the icy snow discourages you as a skier: The Thermo Belt is the first heat belt worldwide for all of these occasions, which offers you 3 different temperature settings. 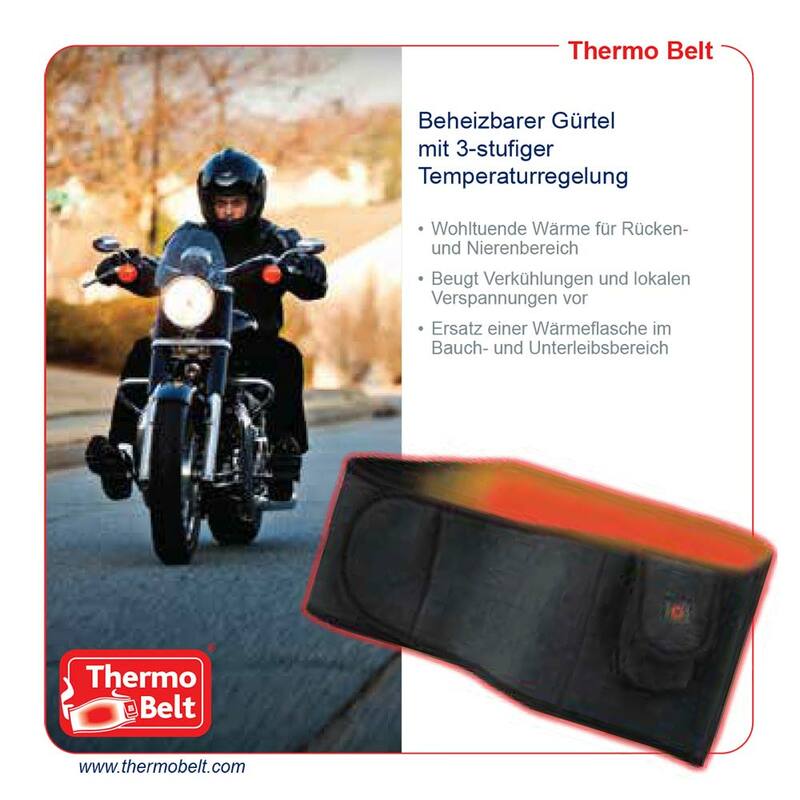 The Thermo Belt offers ideal wearing comfort with the hook-and-loop fastener and an extension option so that the belt has a pleasant fit even in the case of larger waists. 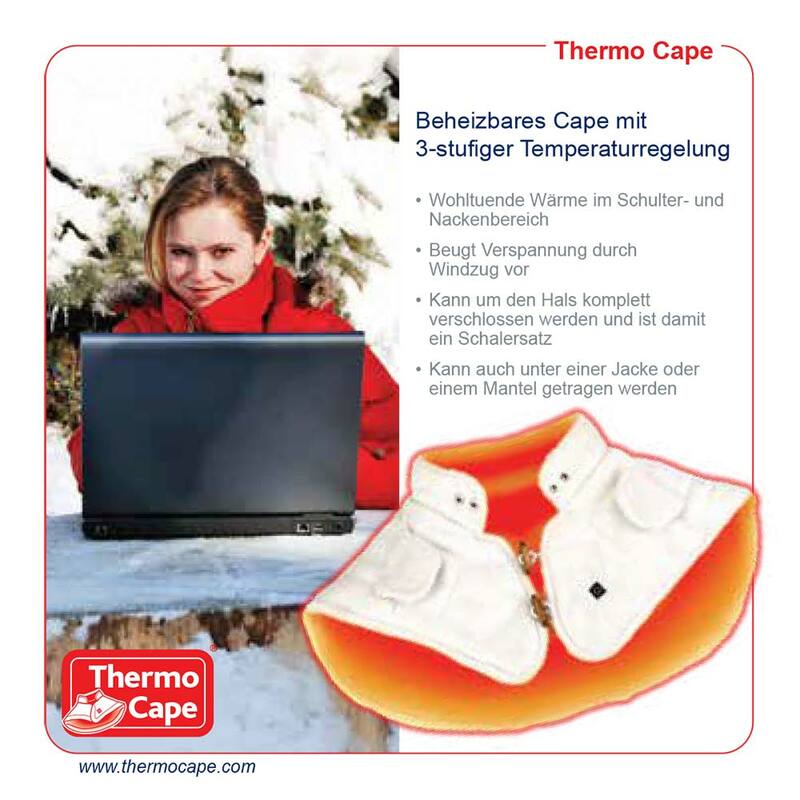 Highly flexible heating elements made of carbon fibres are incorporated into the area of the back and kidneys, which keep your back warm. This local heat leads to a relaxation in this area, which on the other hand provides for a release of tension and overall pain relief. 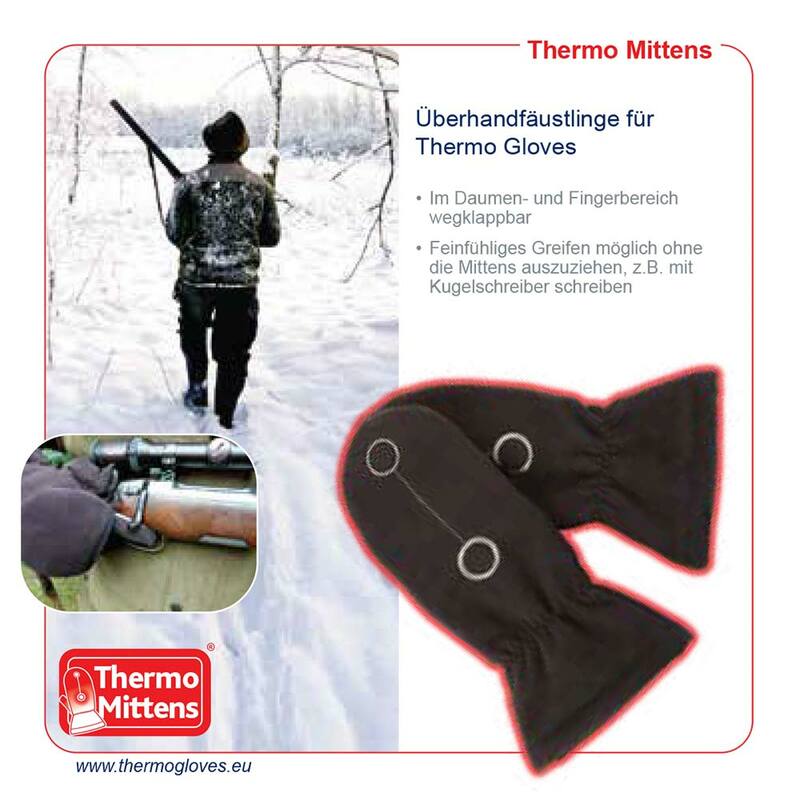 However, the Thermo Belt not only helps against the cold in the area of the back but also in case of rheumatic disorders, swelling after overstraining local soft parts, for injuries as well as for internal illnesses such as kidney and bladder disorders, menstrual discomfort, constipation or even liver-gall bladder disorders. For due to the fact that the heat stimuli outperform the pain stimuli, the locally applied heat therapy leads to direct pain relief (“gate control theory”). Therefore, muscle tension caused by reflexes is significantly reduced and the blood supply in the tissue is increased and oxygen and nutrients are transported through the affected tissue. 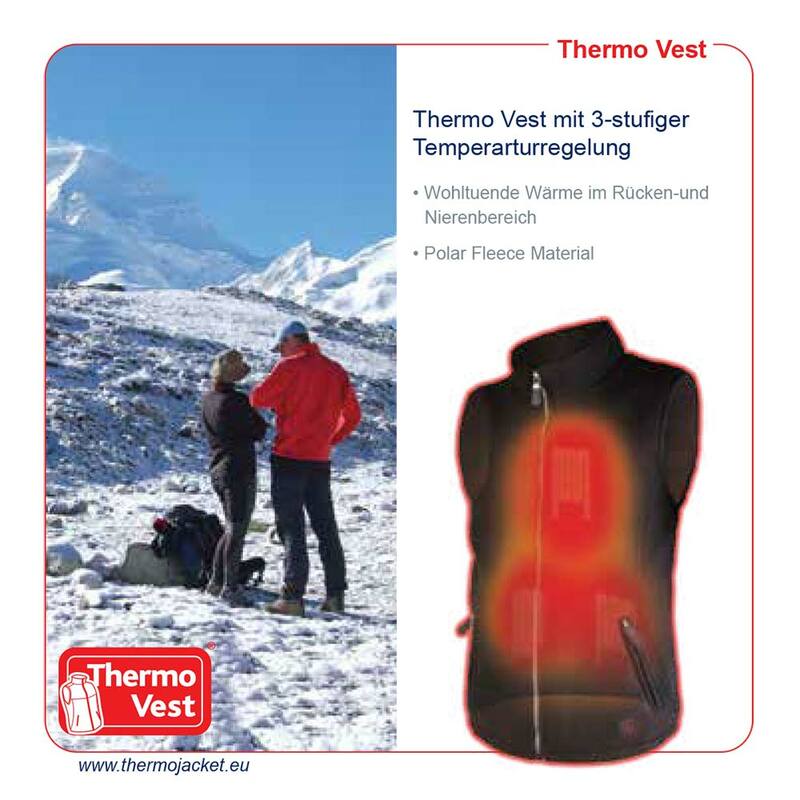 The Thermo Belt has 3 different temperature settings; these are 34 degrees Celsius, 39 degrees Celsius and 44 degrees Celsius, which you can select yourself and adapt to your own personal needs. The battery life amounts up to 5 hours depending on the temperature setting. Furthermore, the Thermo Belt can be rolled up to a small size and fits perfectly into the included bag. 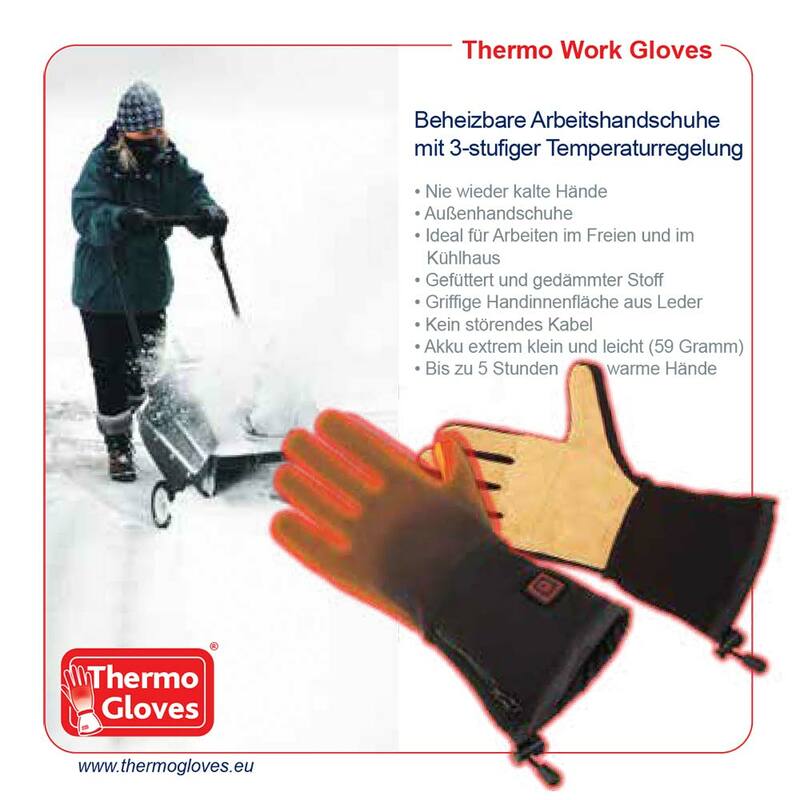 In case of soiling, the Thermo Belt can be washed and cleaned without any problems. 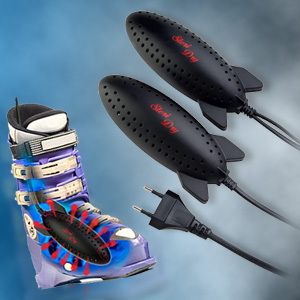 The included battery is a high-performance lithium polymer rechargeable battery, which does not have a memory effect and can be recharged up to 500 times. Moreover, the rechargeable battery only weighs 59 grams per unit; that means it’s even light enough to always carry a second one with you. 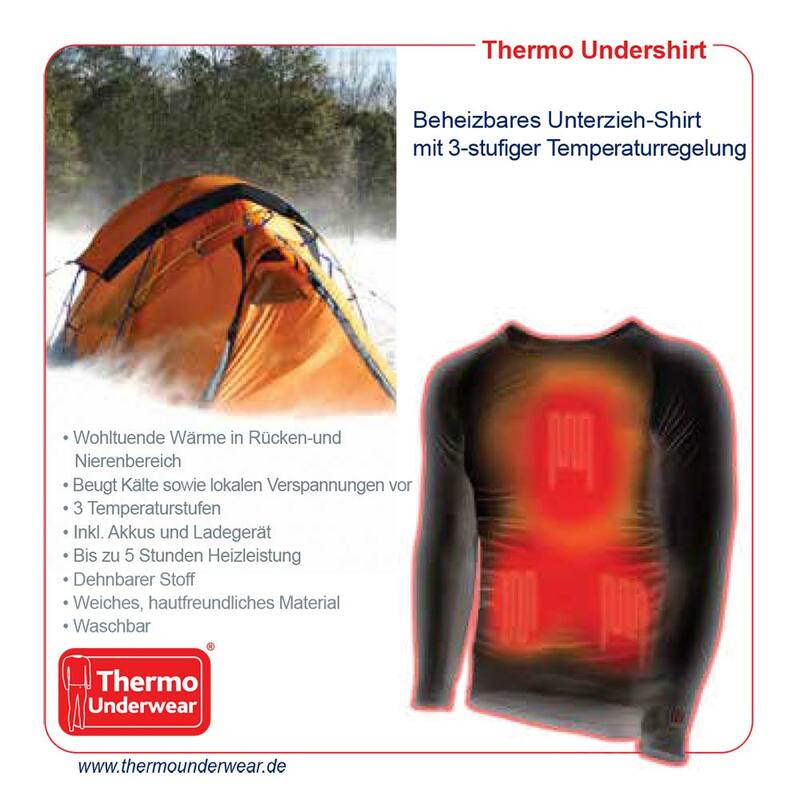 The Thermo Belt can be worn under your clothing and is not visible (bulky). 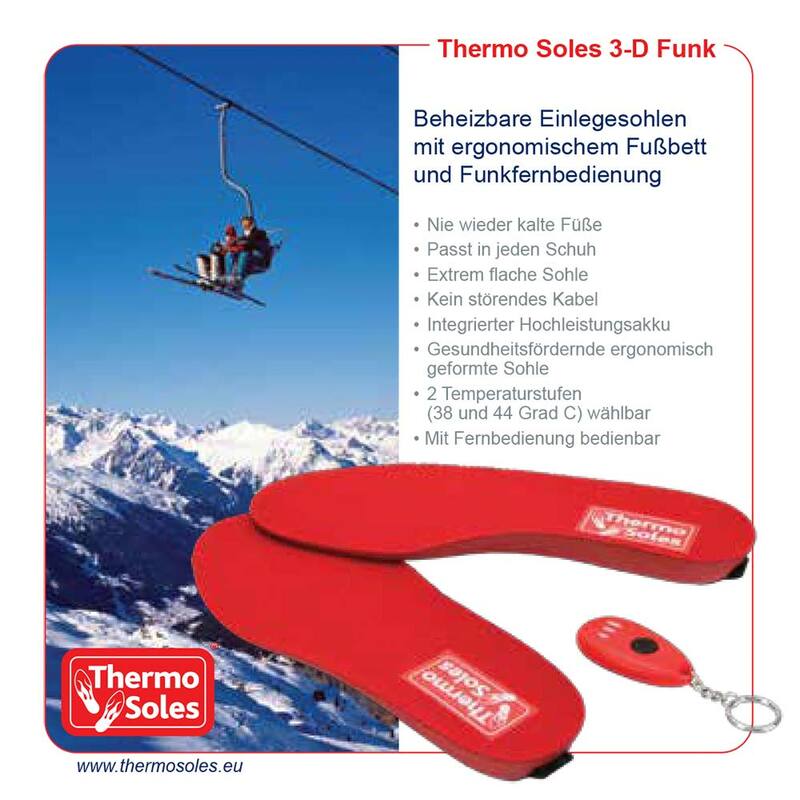 Therefore, you can use the Thermo Belt discreetly anywhere you like and you always have flexible mobility thanks to the power supply from the rechargeable battery. 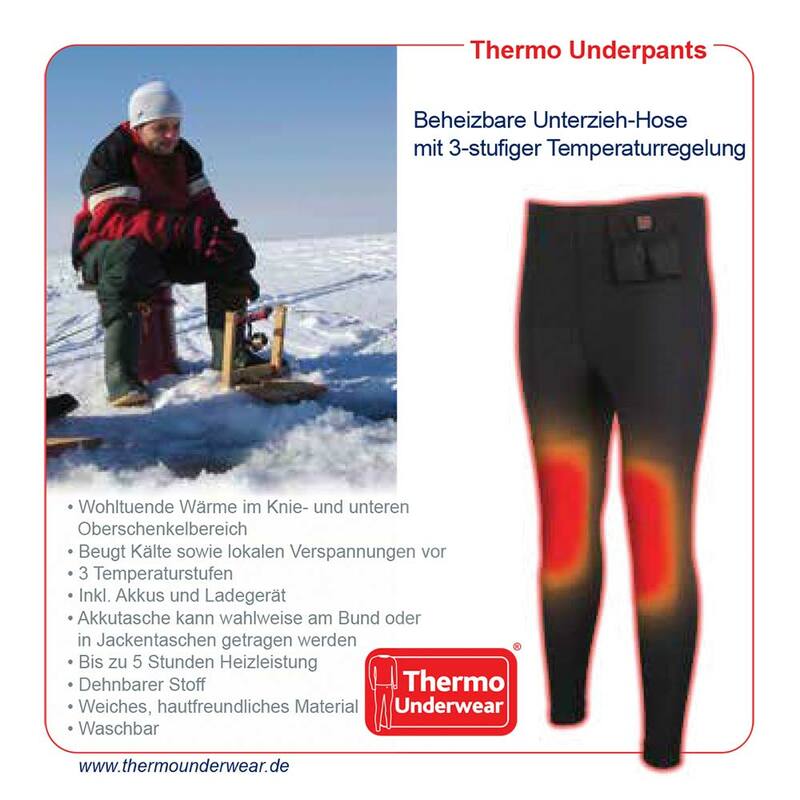 The Thermo Belt is made of a soft and skin-friendly material, which also provides for a pleasant wearing comfort. 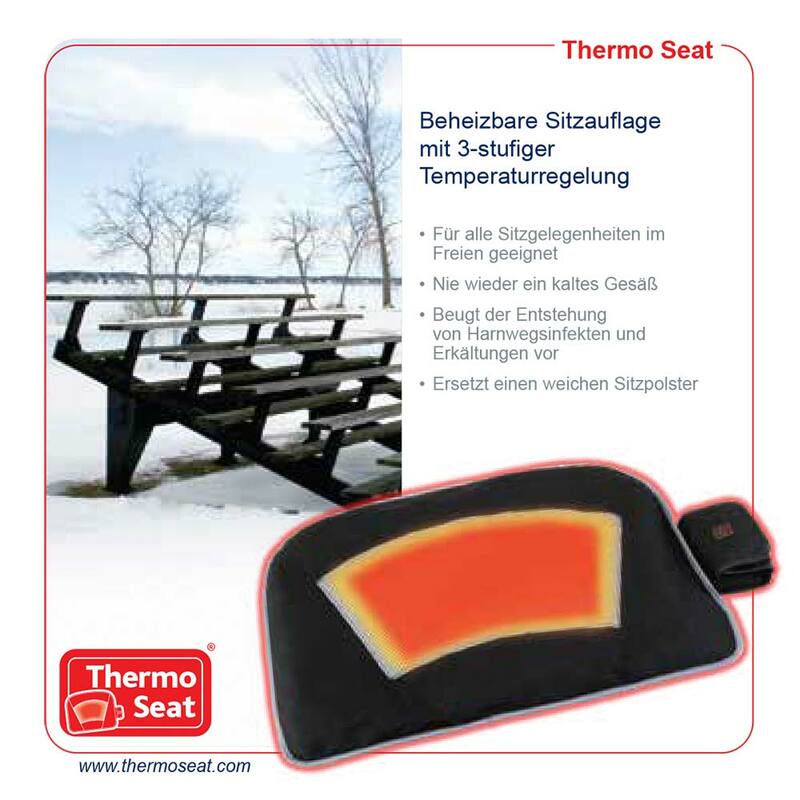 The delivery of the Thermo Belt includes a rechargeable battery, a battery charger as well as a suitable carrying bag. 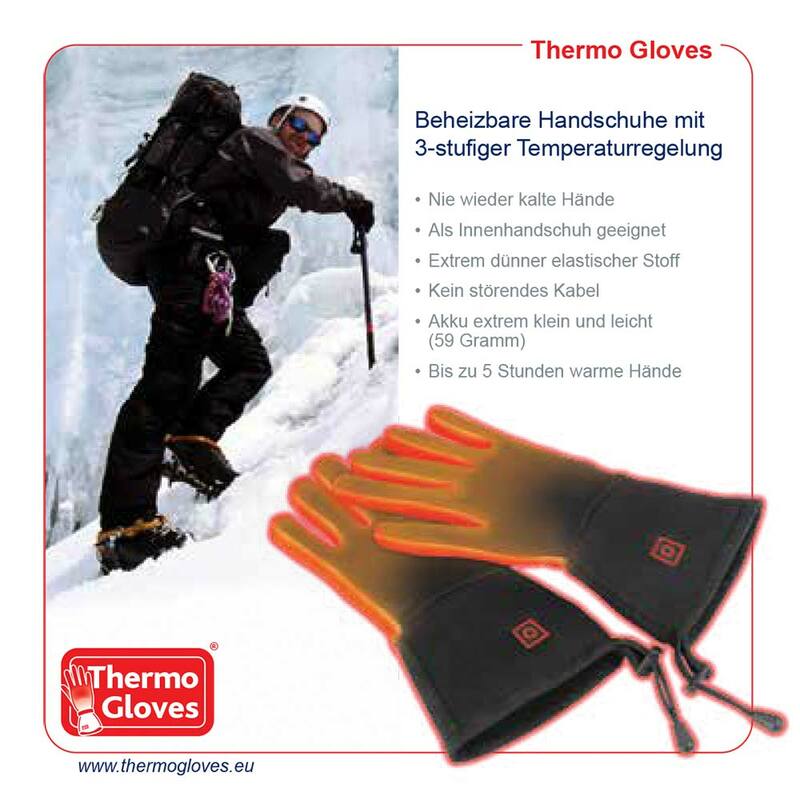 The length of the Thermo Belt is adaptable. 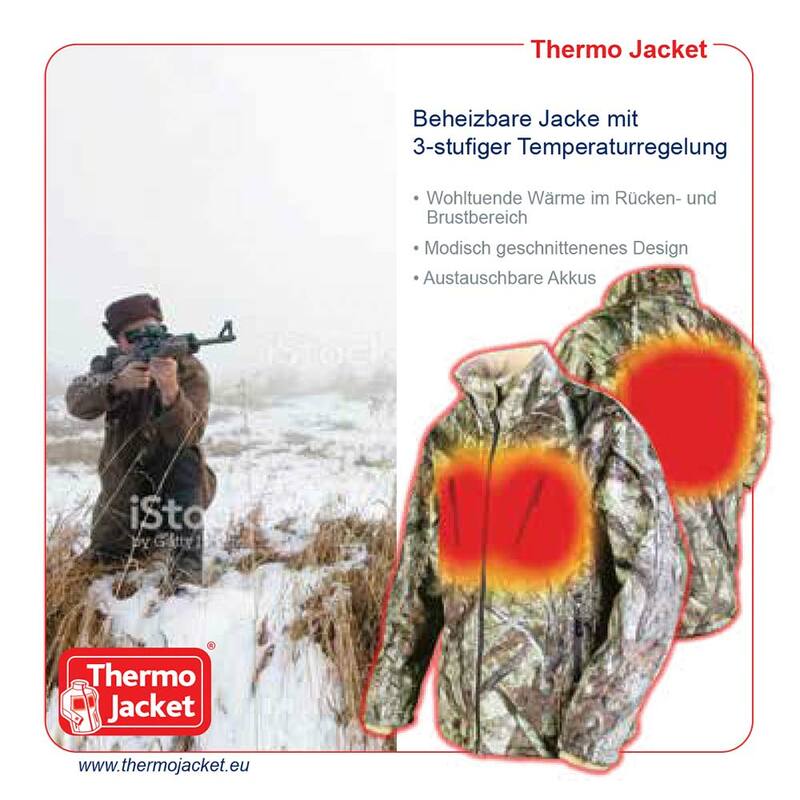 There is a hook-and-loop fastener on the Thermo Belt to adjust the optimal length. The length of the Thermo Belt is 120cm but you can find an extension of 30cm in every box, with which you can get a total length of 150cm.